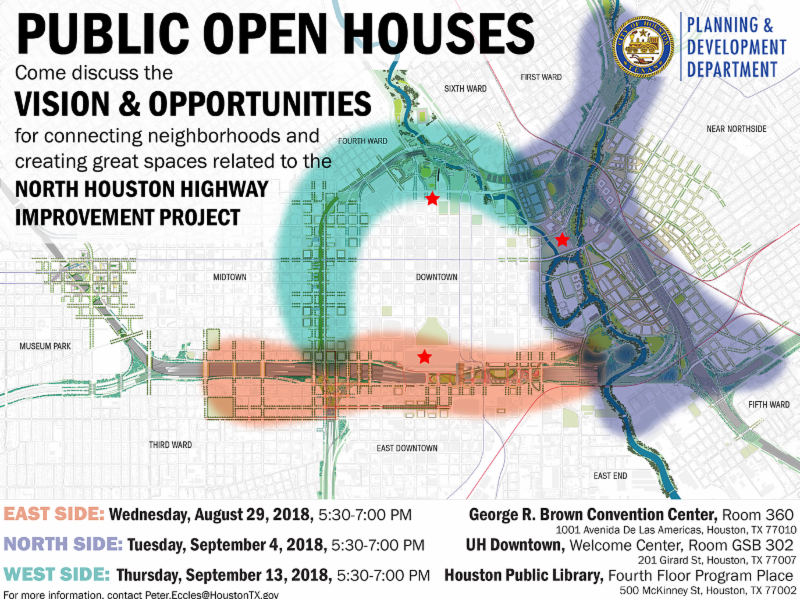 The Planning and Development Department invites the public to a series of open houses for central city neighborhoods adjacent to TxDOT’s North Houston Highway Improvement Project. We’ll keep you informed about things to do and see in the Greater Southeast District. You can unsubscribe at any time.